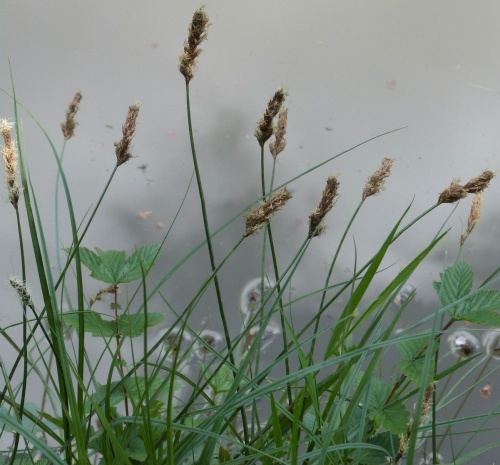 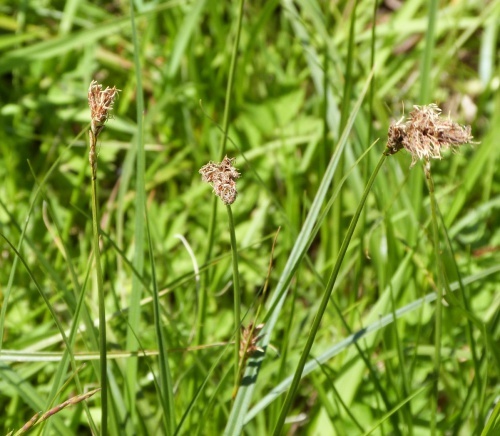 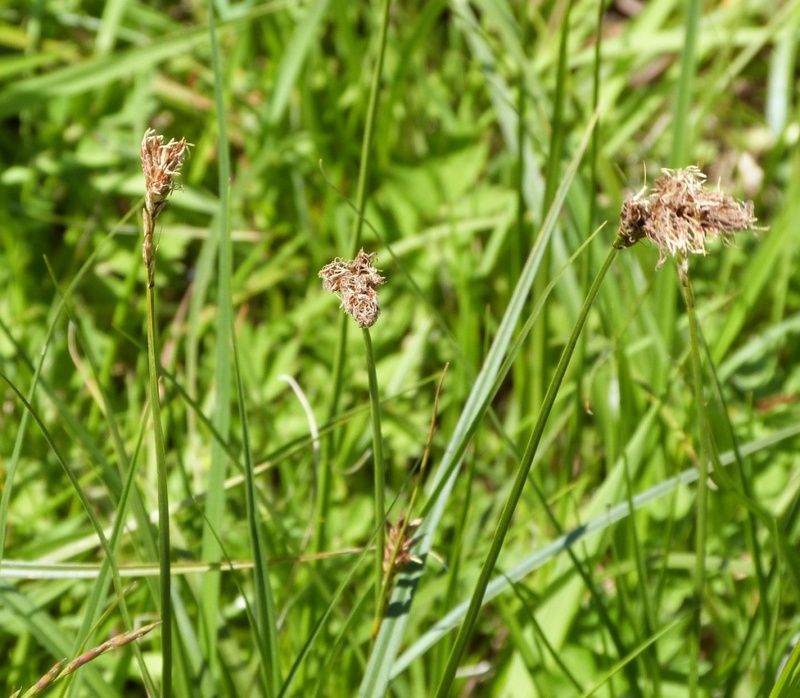 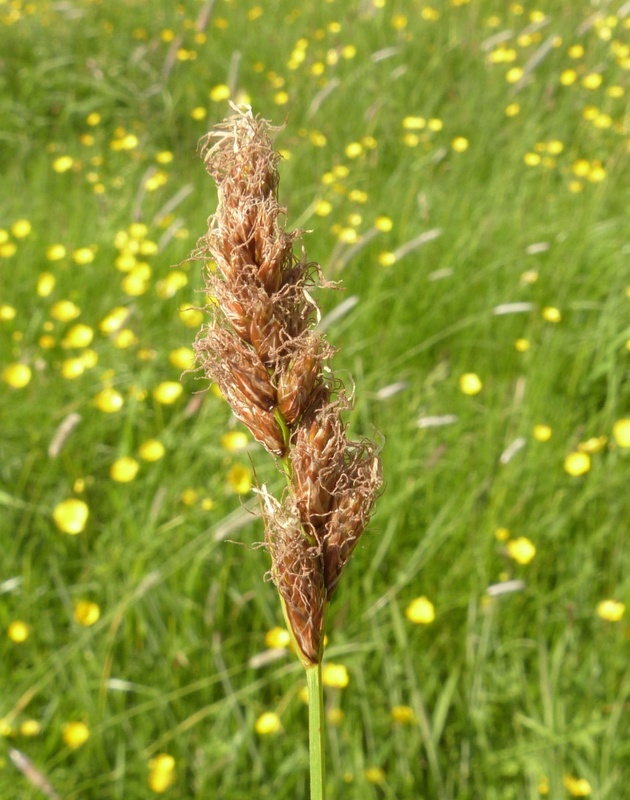 A brown flowered sedge growing to half a metre tall. 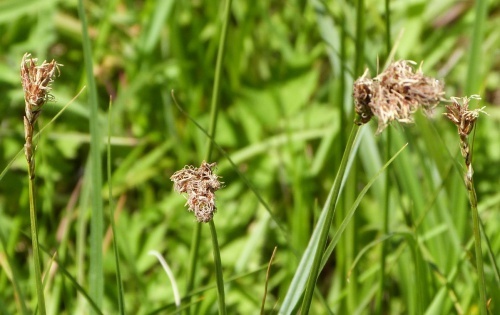 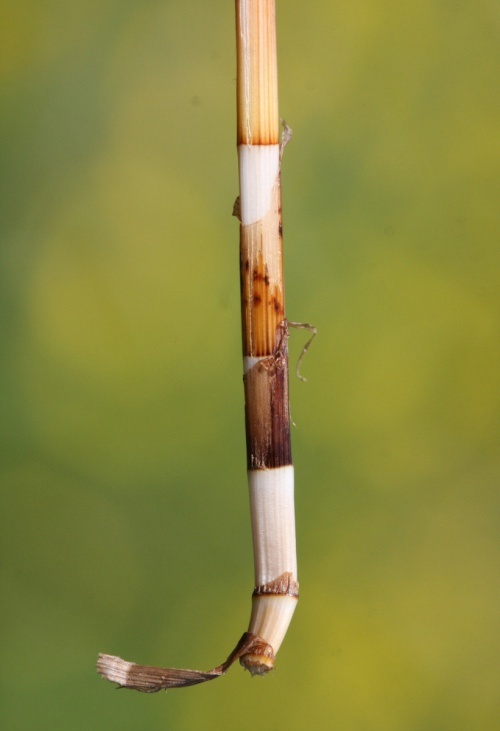 It does not have male and female spikes like other sedges - the flowers are monoecious (individual flowers are either male or female, but both sexes can be found on the same plant). 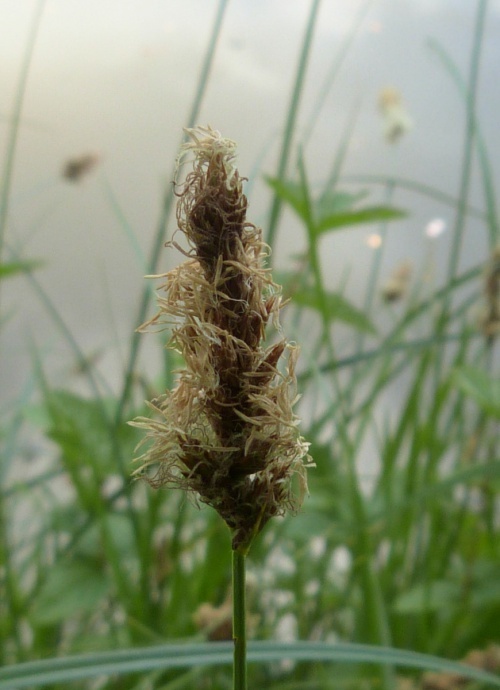 It is in flower from Jun to July, and the seeds ripen from Jul to August. Fairly widespread in Britain but less common in the north and west of the country. Locally frequent in west Leicestershire less common the east of our region. 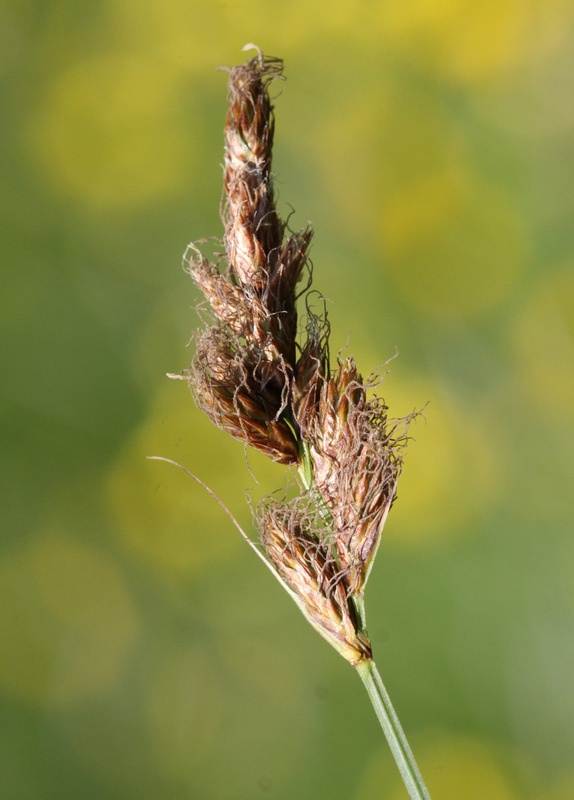 In the 1979 Flora survey of Leicestershire it was found in 86 of the 617 tetrads.